Currently Japan’s blockbuster of a monster at the box-office, “Godzilla: Resurgence” is the 31st movie in the franchise and being one of Toho’s most important characters, directors Hideaki Anno and Shinji Higuchi made the largest monster to-date at 389 feet tall, significantly monstrous from the last Godzilla movie (2014) that stood 354 feet tall. Breaking new records in size, the humongous fearsome monster in “Godzilla: Resurgence” also has new striking design bearing the darkest and most menacing look than in the past films. 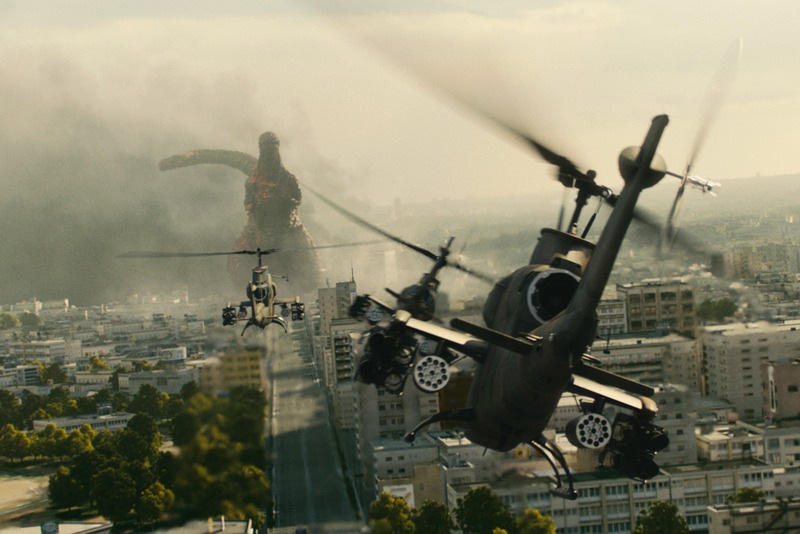 “Godzilla: Resurgence” brings the monster back on Japan’s soil, in contemporary times, as it surfaces in the country for the first time. In the movie, when an abandoned yacht in Tokyo Bay is attacked and the Aqua-line soon collapses, Japan’s Deputy Chief Rando Yaguchi theorizes that the damage was done by a living creature. Soon, the country is on the run when an unidentified terrifying creature suddenly towered the city, destroying everything, even killing people in its path. 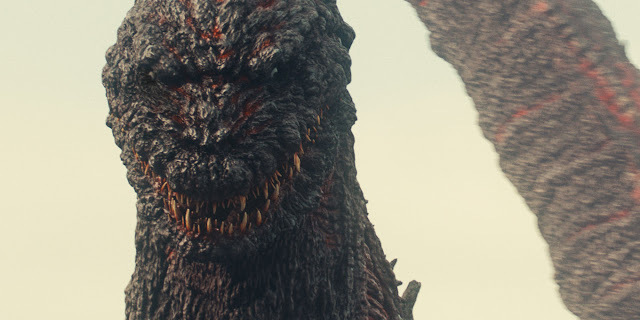 With Japan’s government officials working with special envoys and scholars, researching on the mysterious creature, the special group eventually names the dangerous creature Godzilla which is energized by nuclear fission, making it indestructible. 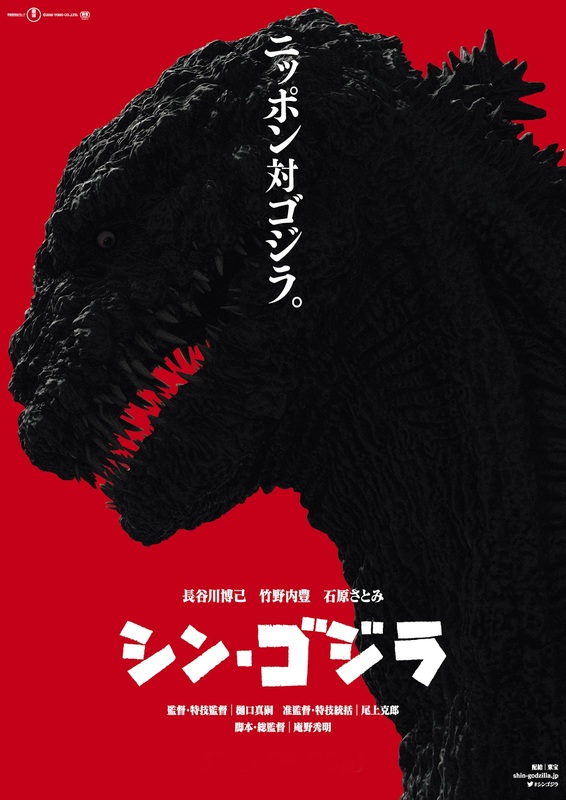 “Godzilla: Resurgence” stars Hiroki Hasegawa, Yutaka Takenouchi and Satomi Ishihara that will open in local (Phils.) cinemas this August 31 to be released by Pioneer Films.